Our excitement for Sony’s God of War just hit a fever pitch. As if our outstanding review of the game wasn’t enough to get us excited, pre-loading is officially underway, which means we’ll be playing this bad boy the minute it drops Thursday night. 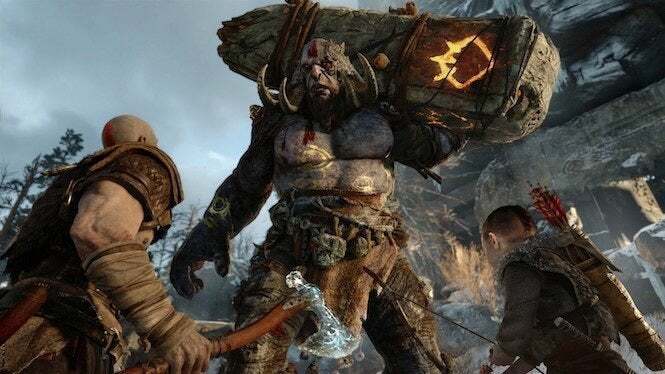 But if you’re looking for another reason to get excited -- or just need to know more about the world that Kratos and his son Atreus will be traveling through -- Sony has some good news. The company has just released a new mobile game called God of War: Mimir’s Vision, and it’s a free title that you can download now on both the iOS Store, as well as Google Play. While the game doesn’t feature the same level of hack-and-slash action like the PlayStation 4 game is promising, it does come with an interesting augmented reality approach. In it, you can take a look at the map featured within the game, and get some important backstory on key locations and characters. So it’s supplementary more than anything, but it really fills you in on any details you might have been missing. 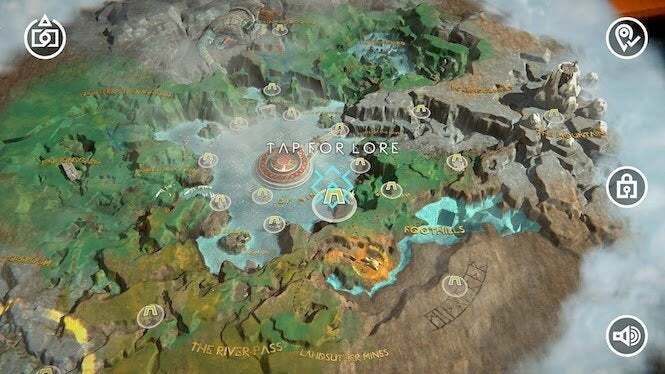 “Bring God of War’s world into yours with the Mimir’s Vision app an AR experience that reveals the legends of Midgard. God of War releases on April 20 for PlayStation 4 and PlayStation 4 Pro. If you buy it digitally, however, you’ll be able to play it as soon as midnight EDT and 9 PM PDT.